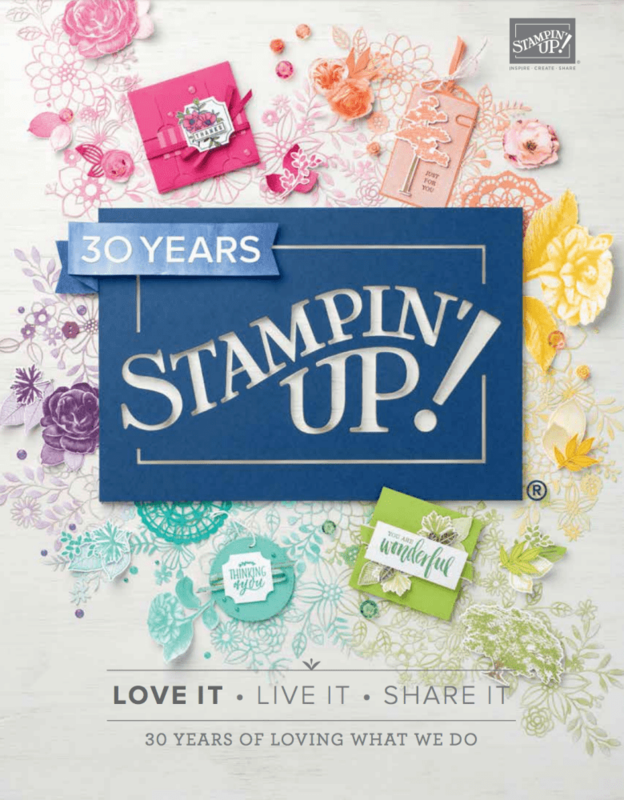 April 6, 2019 March 27, 2019 Sarah Gouin Keerie Stampin' Up! Welcome to another month for the #JOSTTT004 Tic Tac Toe Challenge. This month our design team member Nicky has put together our grid. There are a couple of lines on this grid that took my fancy and after a dib-dib-you’re-it kind thing going on in my head, I have chosen for my project ribbon, floral and pearls. I love the designs in the Floral Romance papers, and being a speciality paper set, it has some gorgeous vellum. I have used some of the vellum and solid sheet. For the leafy green, I distressed the edge and then went around this with an early espresso marker. For the ribbon, I have used some of the burlap which I think goes well with the floral theme. I love the versatility of the Memories and More card packs. 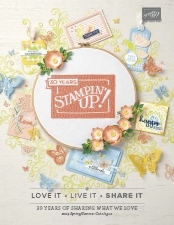 Generally for scrapbooking, these are handy for card making when you want a card front. I’ve used the Tea Room card pack and used one of the smaller cards on which I have stamped a sentiment from the itty bitty birthdays stamp set using merry merlot ink – the background was all done for me! To keep the shabby kind of theme, I also distressed the edge of the M&M card and went around the edge with some wink of stella. And here is the final card, which I hope you like it. I think I can get this for another line as well! Glitter, Vellum & Floral! 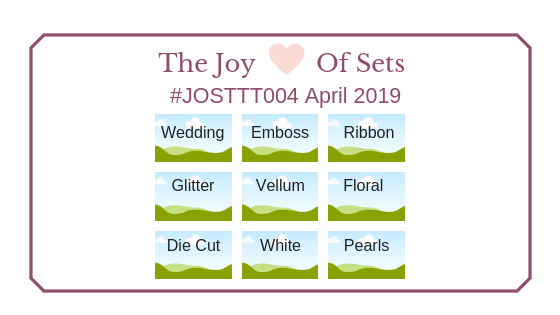 Please do pop along to the JOS challenge blog and take a look at my fellow design team members’ creations, we love to inspire you to get creative. Take your pick of the tic-tac-toe and submit your entry to the challenge. A pretty card Sarah and a great use of those papers – I love that idea of you doing dib-dib ! Love the distressed edges and the touch of Wink of Stella, Sarah. Such a lovely use of the gorgeous Floral Romance DSP and the M&M cards. Beautiful card, and I love how you used the Memories and More card pack! Very nice!